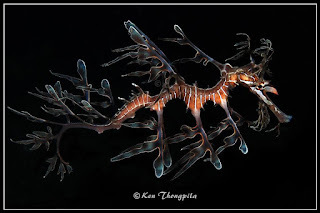 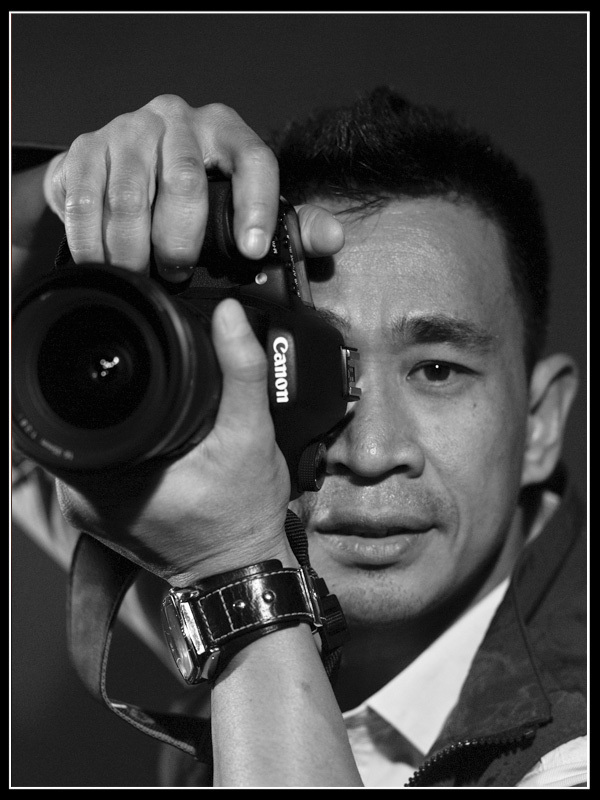 Ken Thongpila is an Australian-Thai, living and working in Sydney. 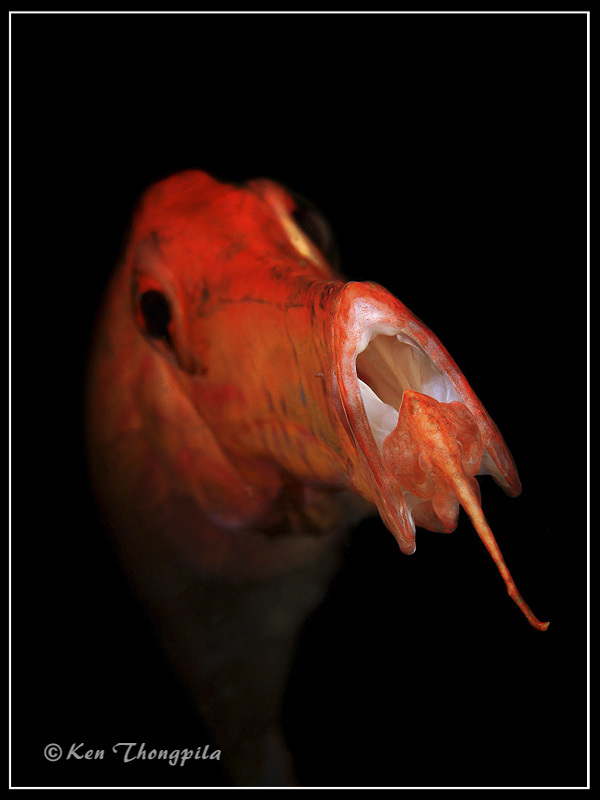 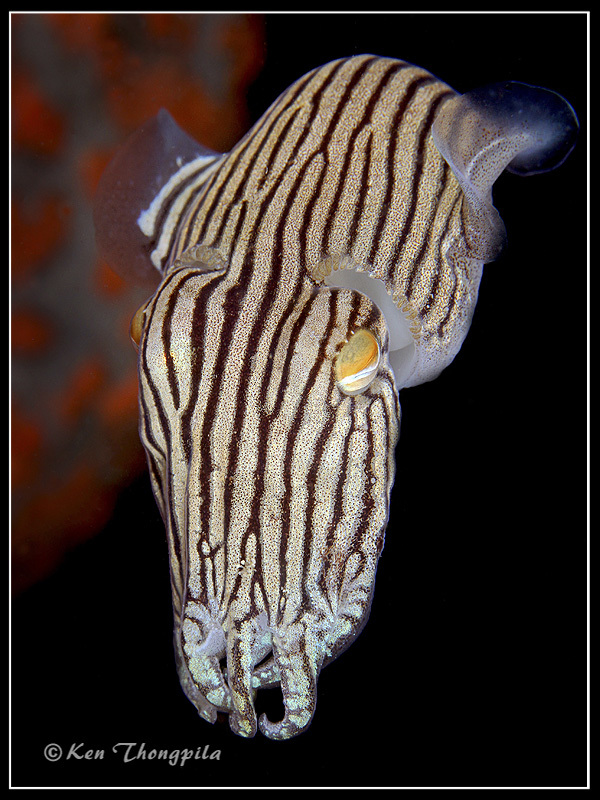 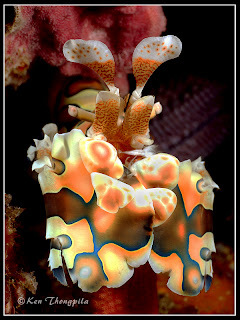 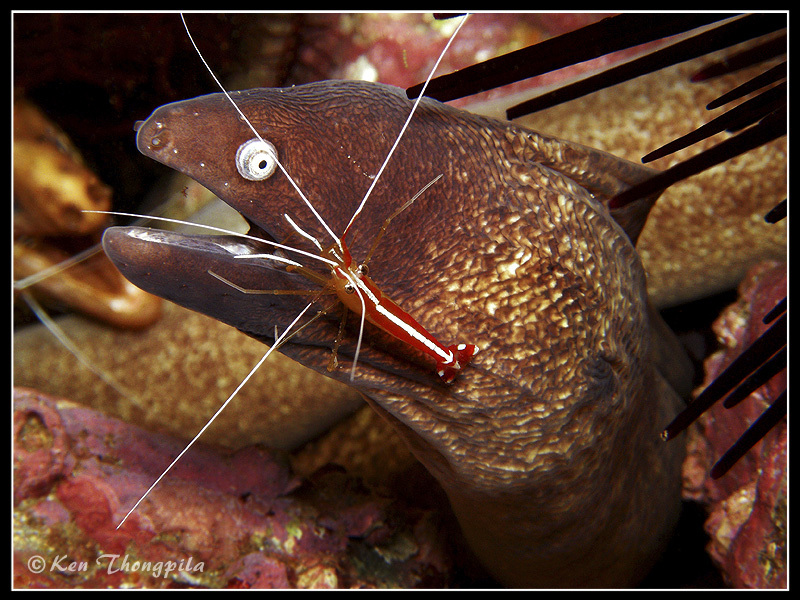 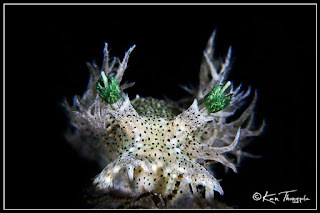 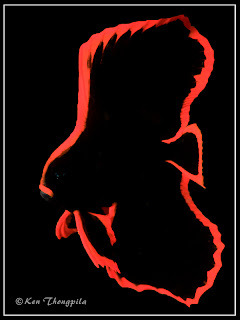 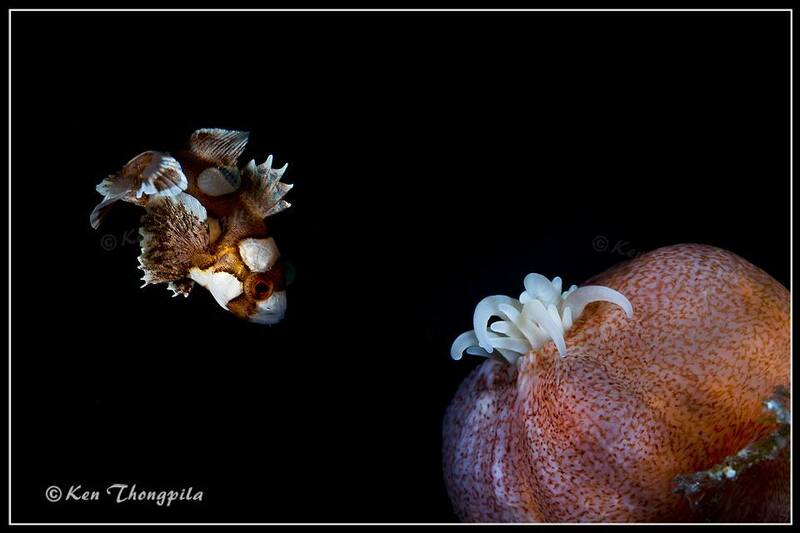 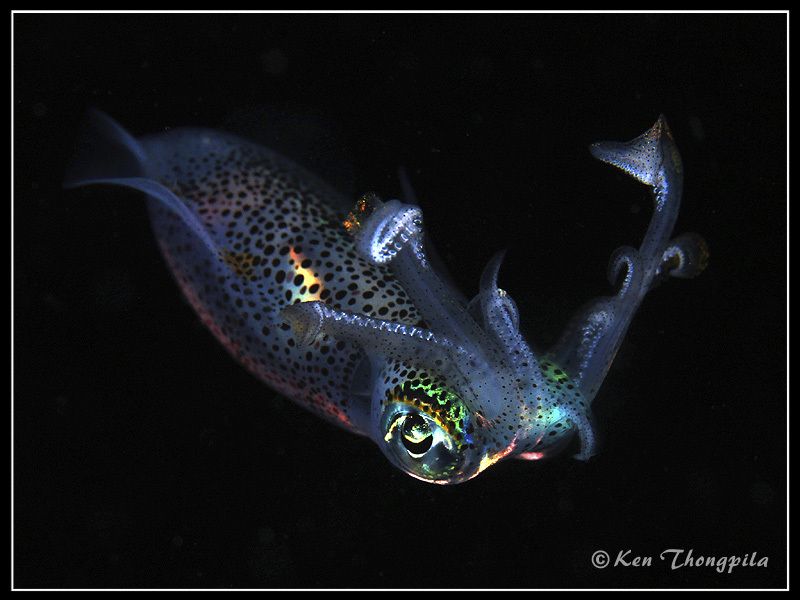 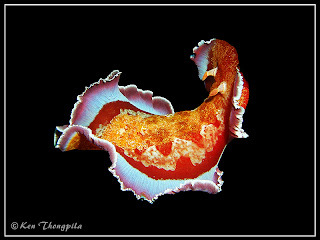 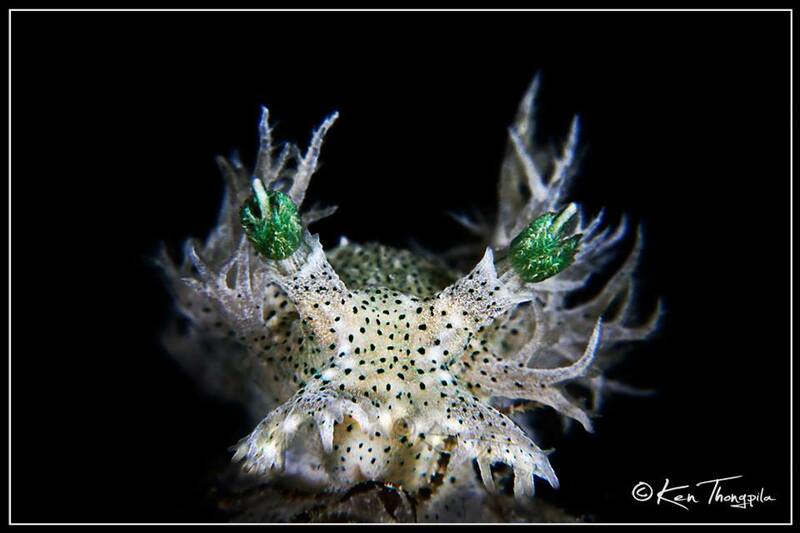 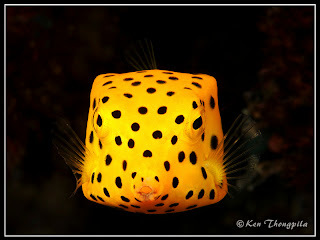 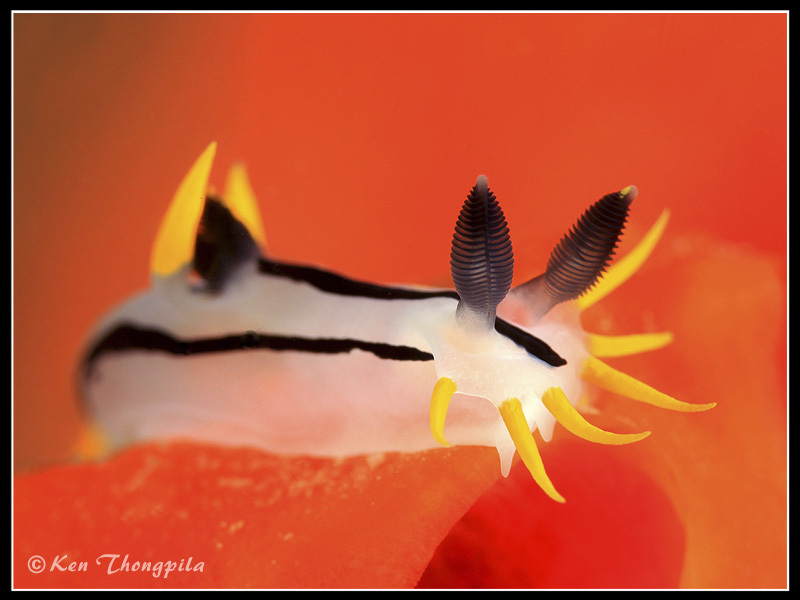 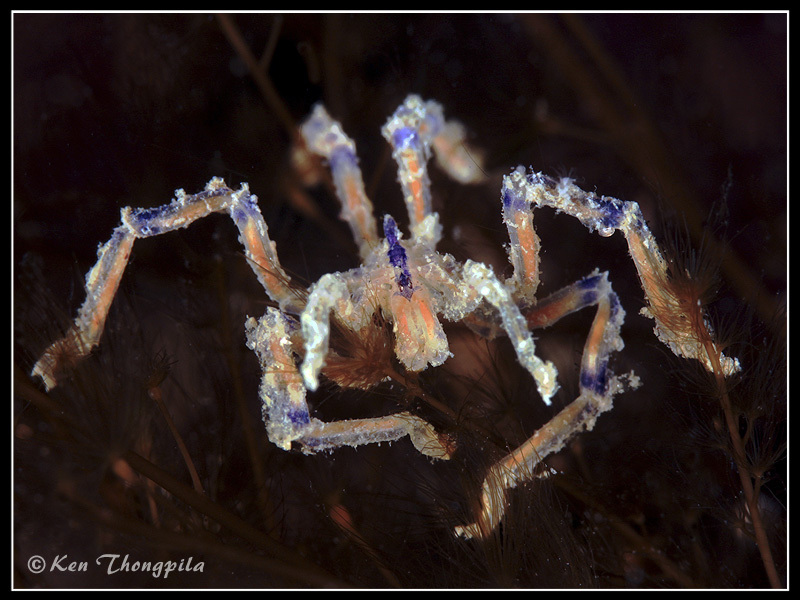 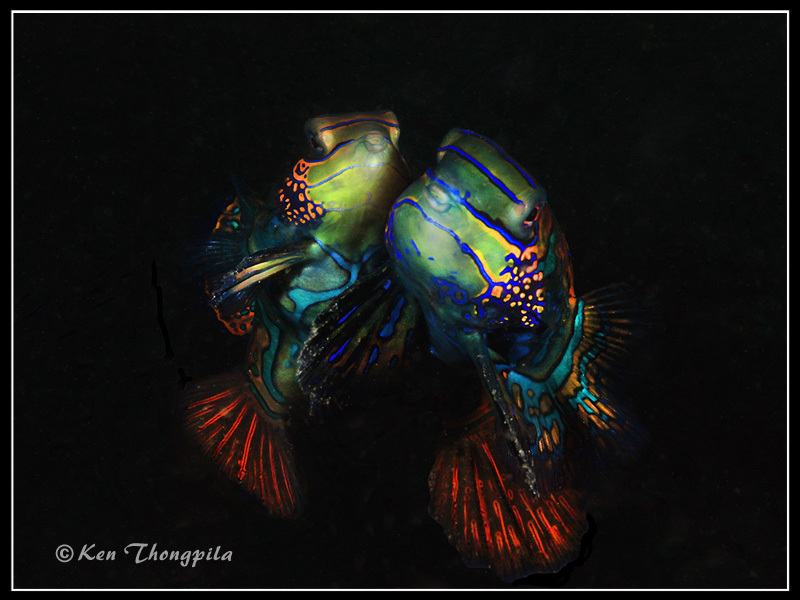 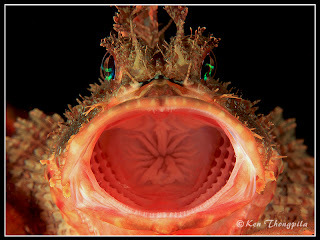 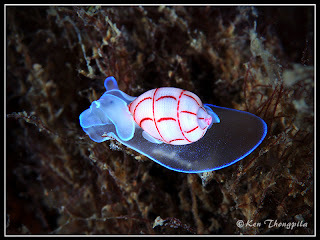 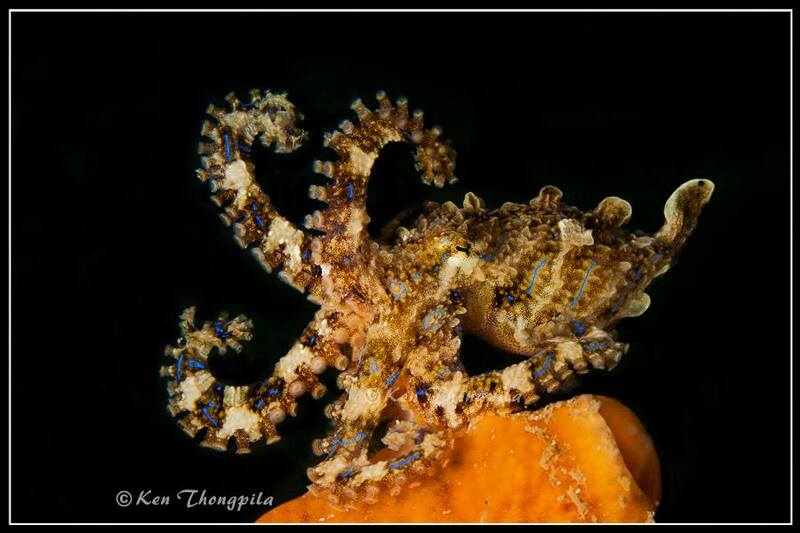 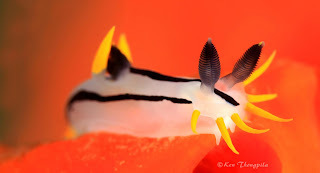 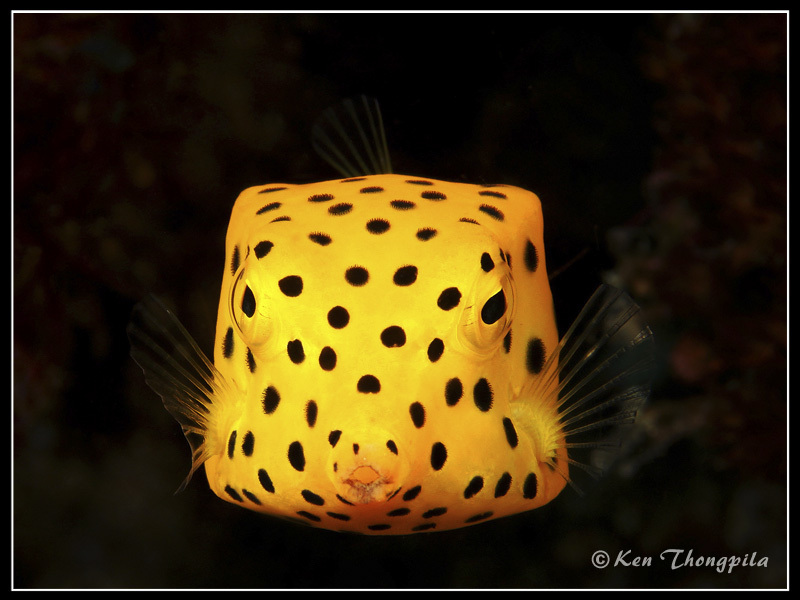 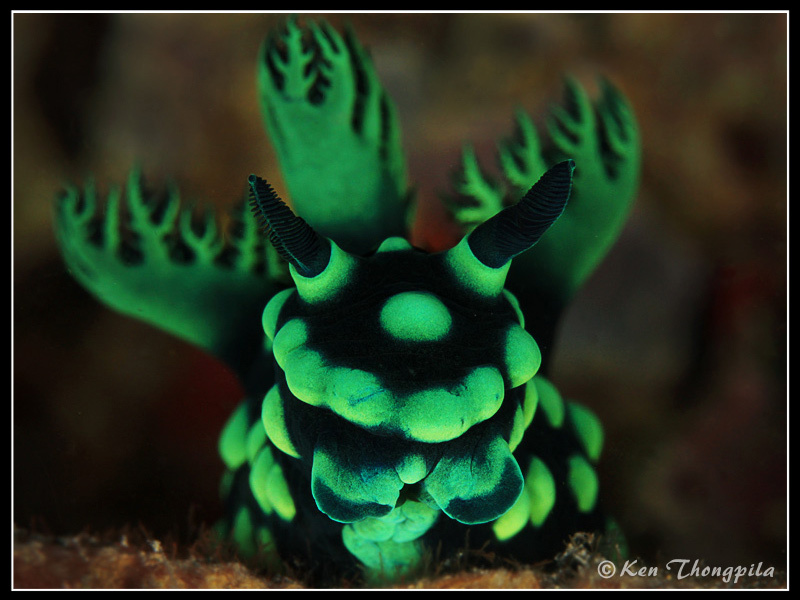 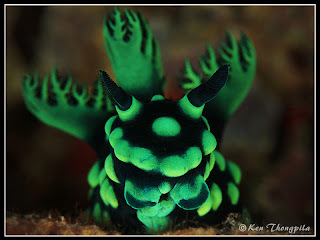 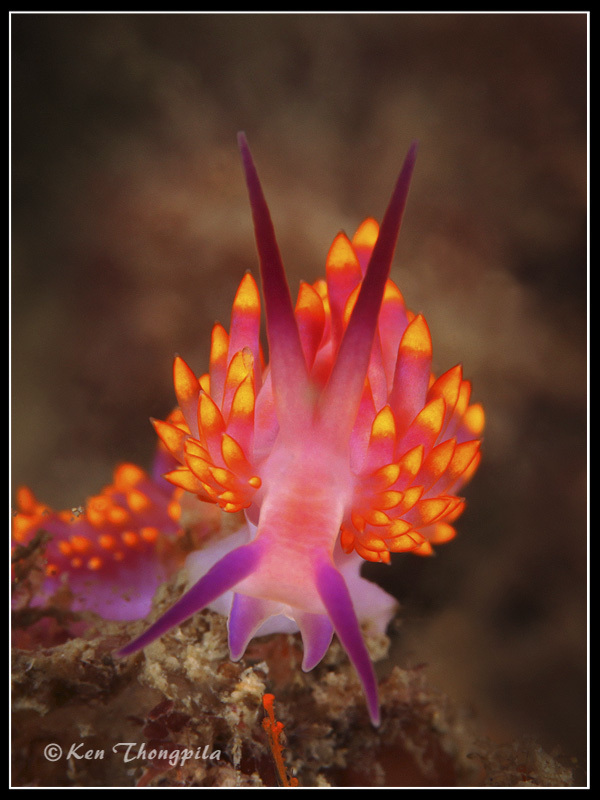 His Passion is Macro Photography and his favourite critter is the Nudibranch. 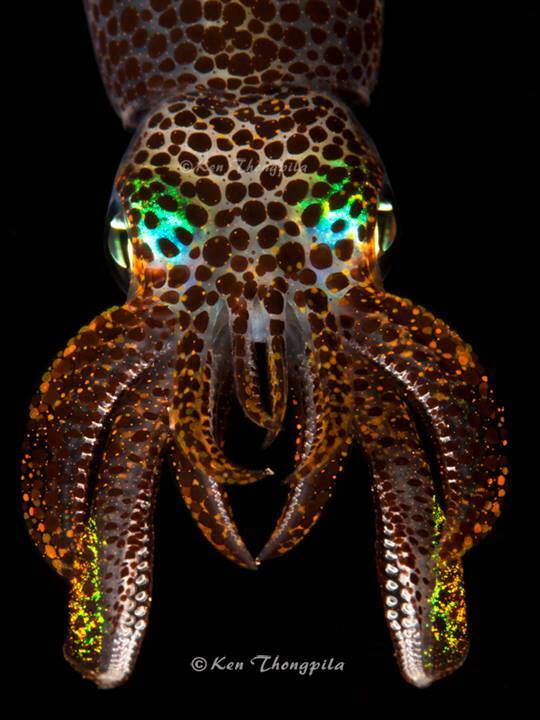 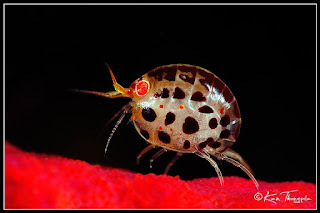 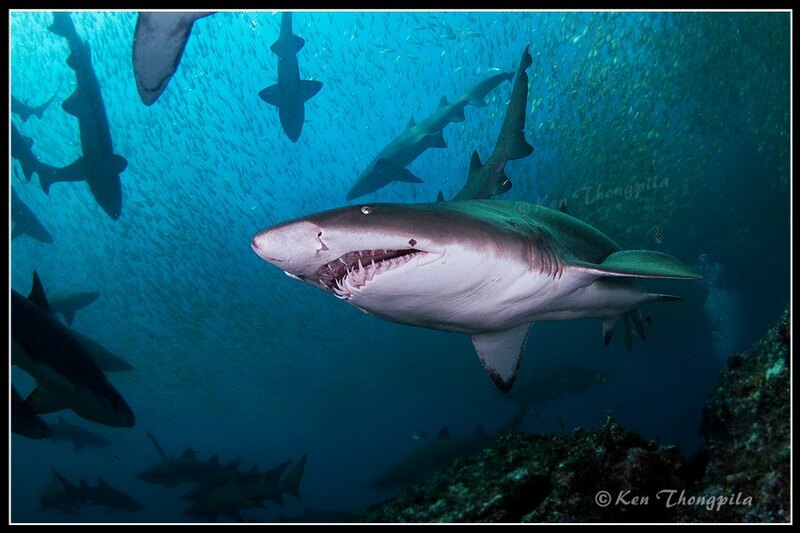 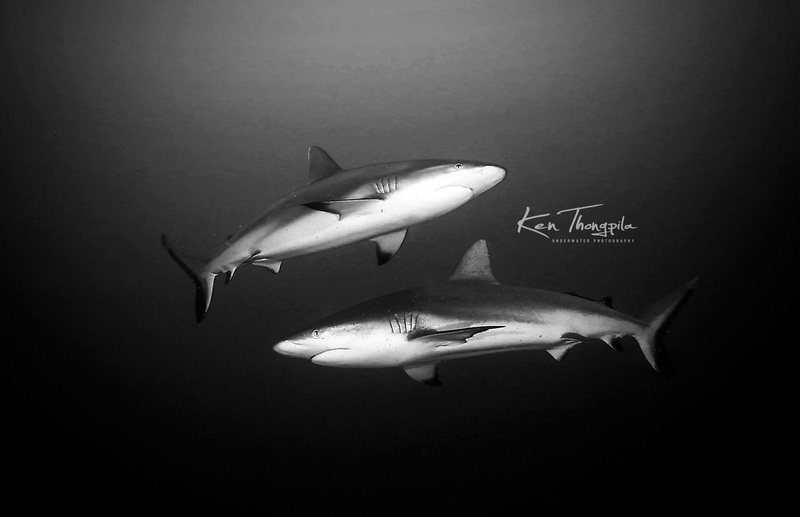 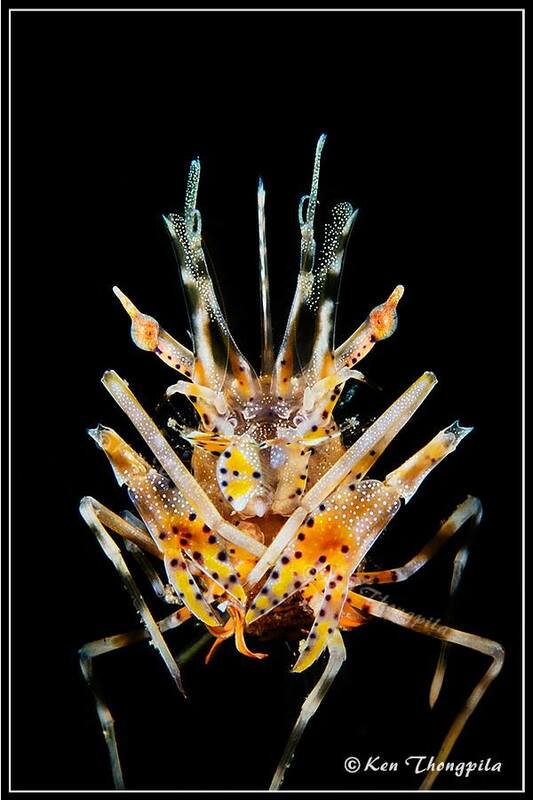 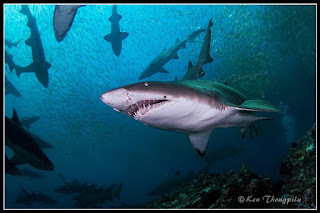 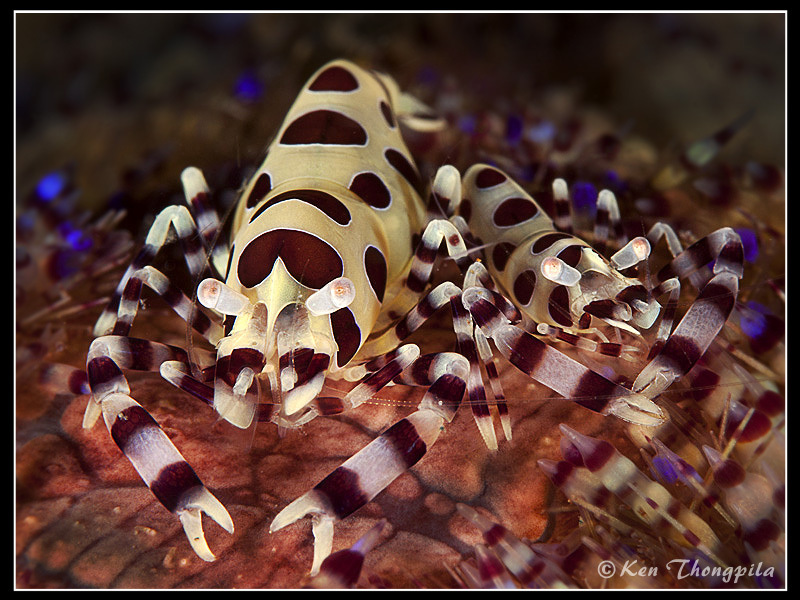 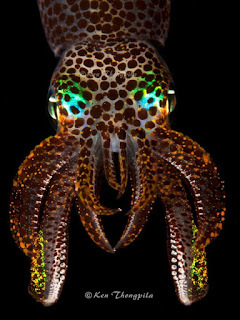 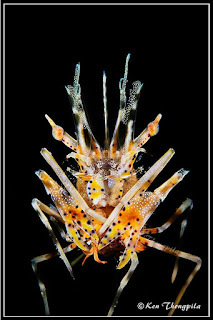 Last year he created the Underwater Macro Photographers Facebook Group which quickly became popular with the underwater photography community and has more than 4,900 members from all over the world. 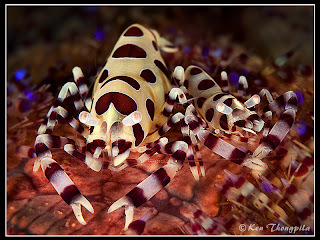 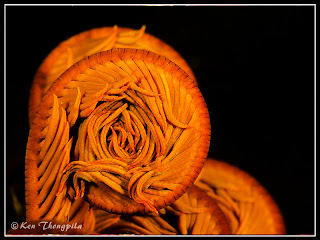 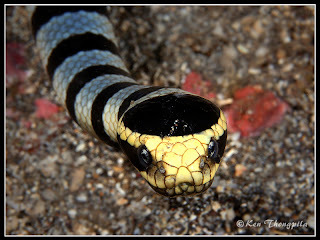 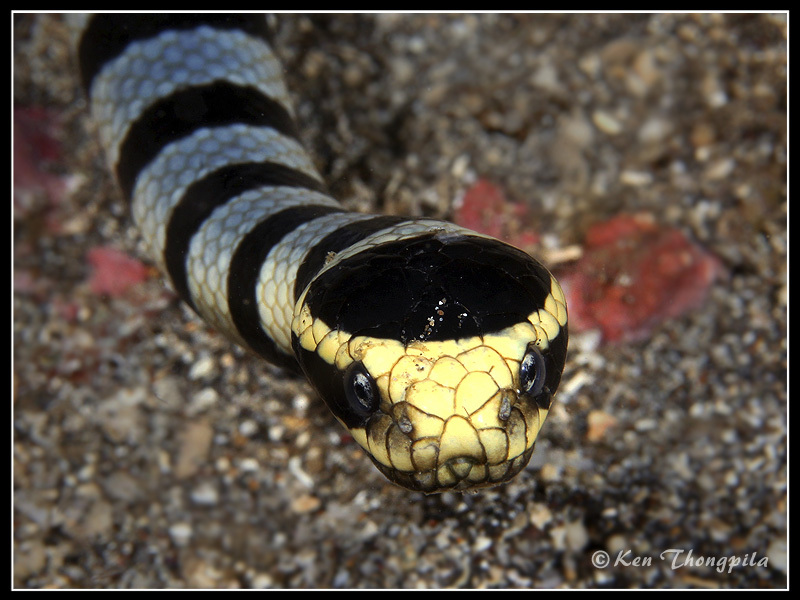 The aim of the group is "learning from each other" and sharing ideas and tips on how to take better macro photos. 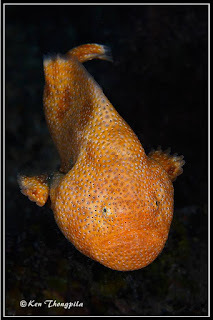 He has been diving in Vanuatu (Hideaway Island and SS President Coolidge), Fiji, Hawaii, Malaysia (Sipadan, Mabul and Kapalai Island), Thailand (Similan and Phi Phi Islands), Philippines (Malapascua Island, Anilao, Oslob and Dauin), Indonesia (Bali, Manado, Lembeh and Raja Ampat) and Australia (Sydney, Nelson Bay, Byron Bay, Melbourne, South Australia, Great Barrier Reef, Perth and Tasmania).